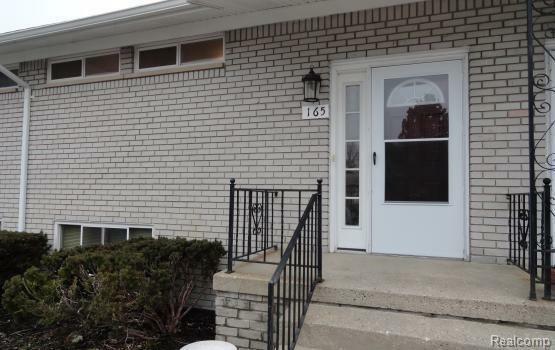 Spacious 2 Bedroom Hillview Village Bi-Level Townhouse with Private Entrance. 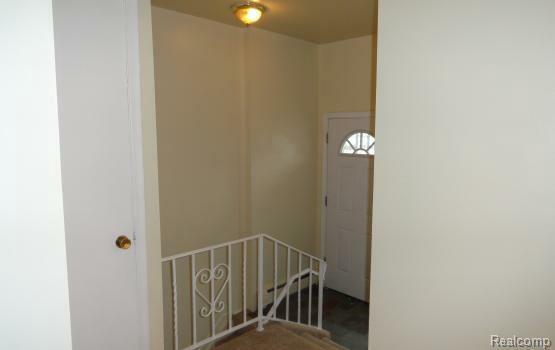 Special Property Includes a 300 Square Foot Basement with a Separate Entrance. Great for Extra Storage. The Living Room with Natural Fireplace has a Walk-Out Sliding Door Wall to the Patio. 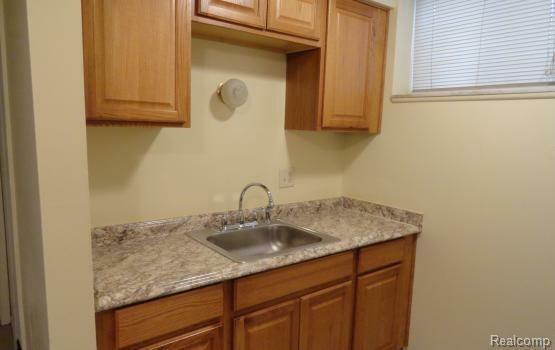 Also Included on the Walk-Out Level is a Half Bathroom and a Laundry Room with Washer/Dryer Hook Ups (Gas). The Master Suite Walks Out to a Private Balcony with Beautiful Nature Views. 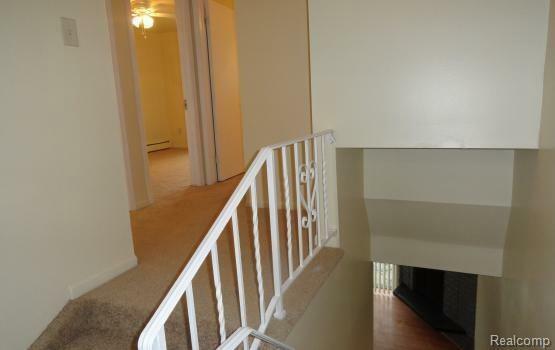 There's Also a Large Walk-In Closet with a Vanity Joining the Bathroom. Snow/Lawn, Water/Sewer & Garbage Pickup All Included. Appliances Include Stove, Refrigerator, A/C in Living Room. 1.5 Month Security Deposit Required. No Smoking in Unit. No Pets. 1 mo rent. 1-1.5 mo sec dep. $100 cleaning fee. $30 app fee. renters insurance req.